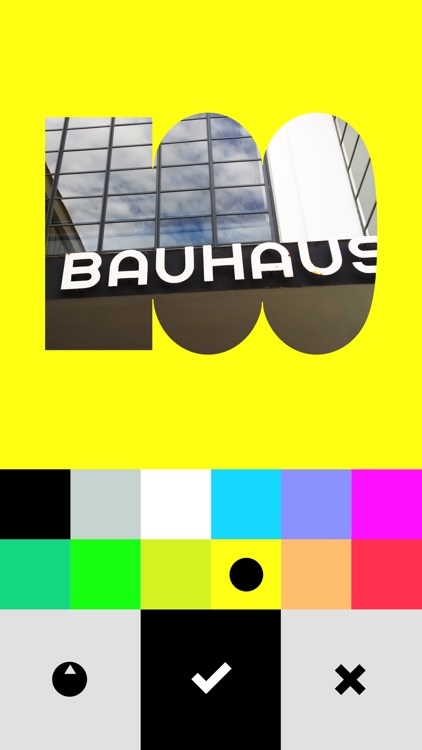 With I See Bauhaus, you become part of the big centenary celebration 100 years of bauhaus! 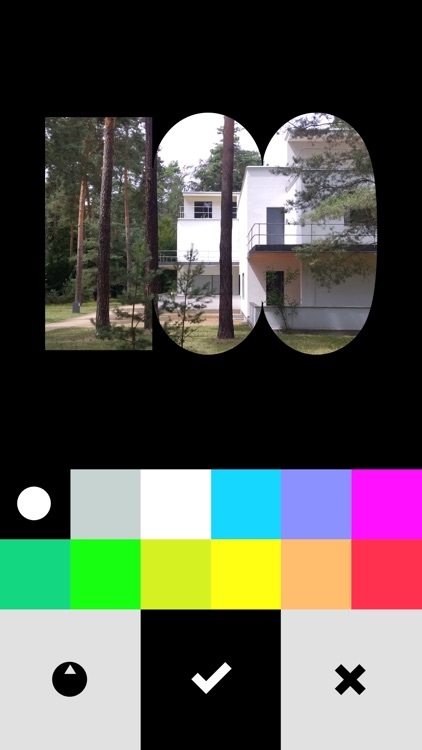 Our app enables you to easily share with the world your own personal view of the Bauhaus. 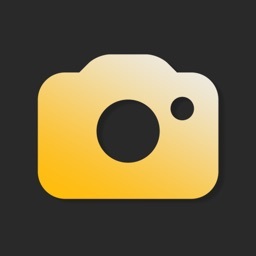 Just take photos using the built-in centenary stencil or choose a picture from your photo library and share it in your choice of social networks. 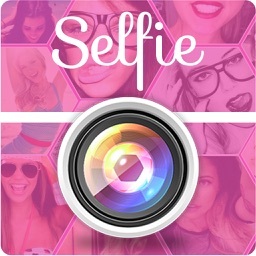 Don't forget to give your photo a personal touch by choosing a background colour to suit the image or your mood. 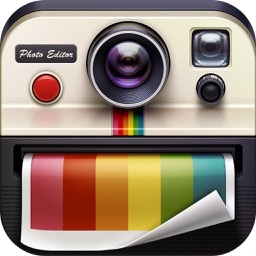 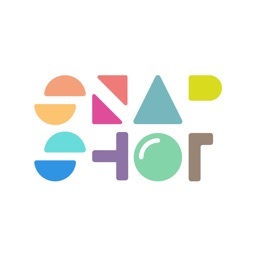 Your snapshot will be a small Bauhaus masterpiece! 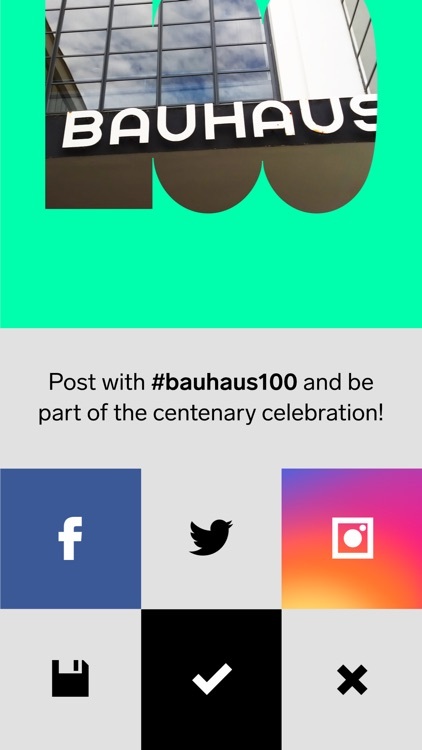 Share your post with your followers on Facebook, Twitter or Instagram by using the hashtag #bauhaus100 and become part of the Social Media Wall at bauhaus100.de/en. 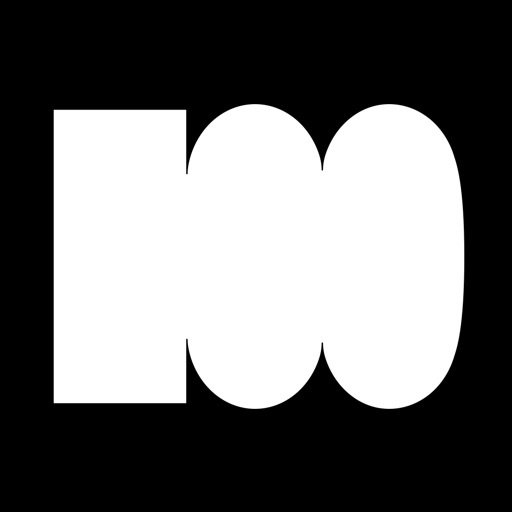 100 years of bauhaus - 100 perspectives on one of the most important cultural movements of the 20th century! 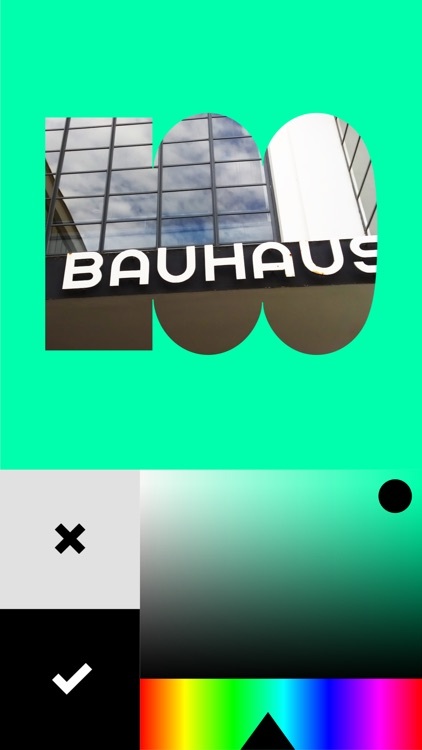 This app is made for everyone who loves the Bauhaus and likes to be creative. Whether visual or performing arts, architecture, design, or typography: The big 100 turns your snapshot into a real event. 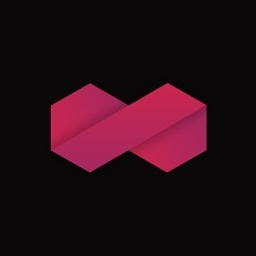 With the hashtag #bauhaus100, you can share your special view of the Bauhaus Centenary with a worldwide community. 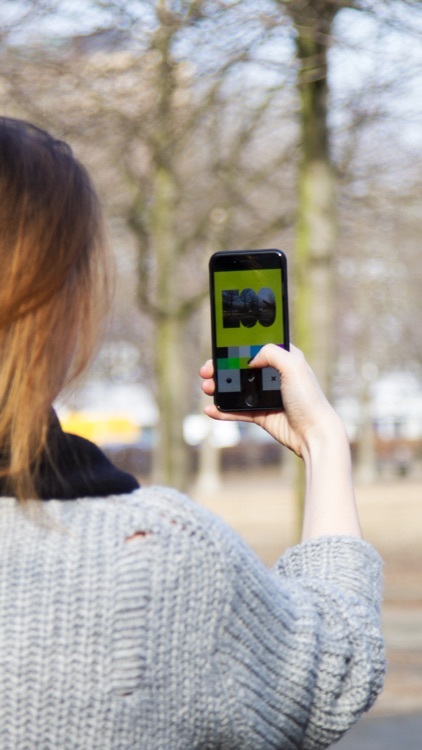 Whether publicly on Facebook, Twitter, Instagram or Pinterest - or privately on WhatsApp or by e-mail: The world sees YOUR Bauhaus - with I See Bauhaus!